Kimota! 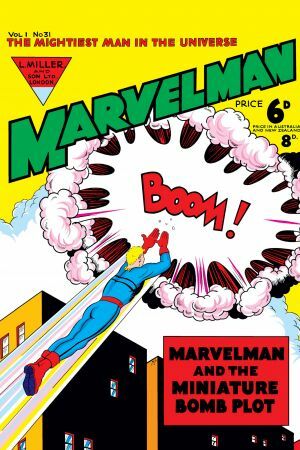 Will Moran be able to divert a bomb that's threatening the lives of hundreds? 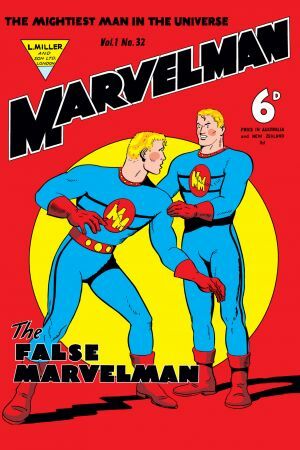 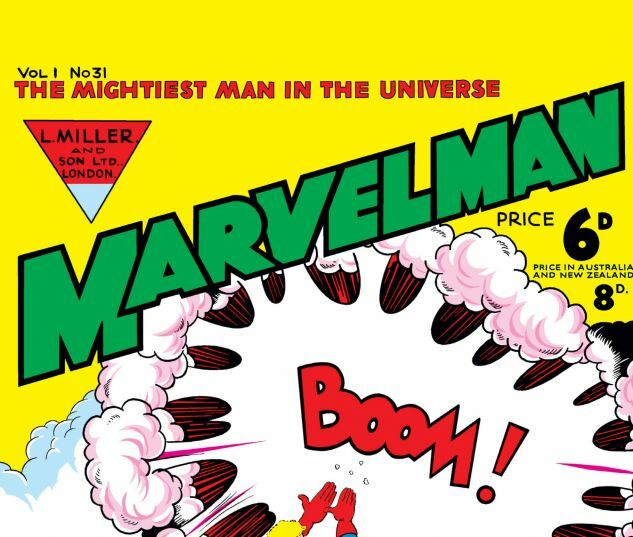 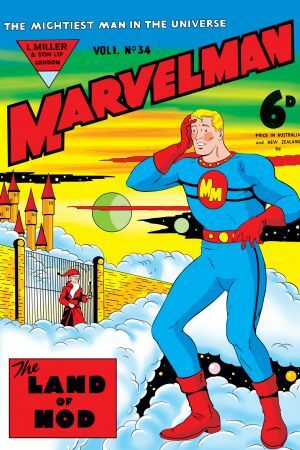 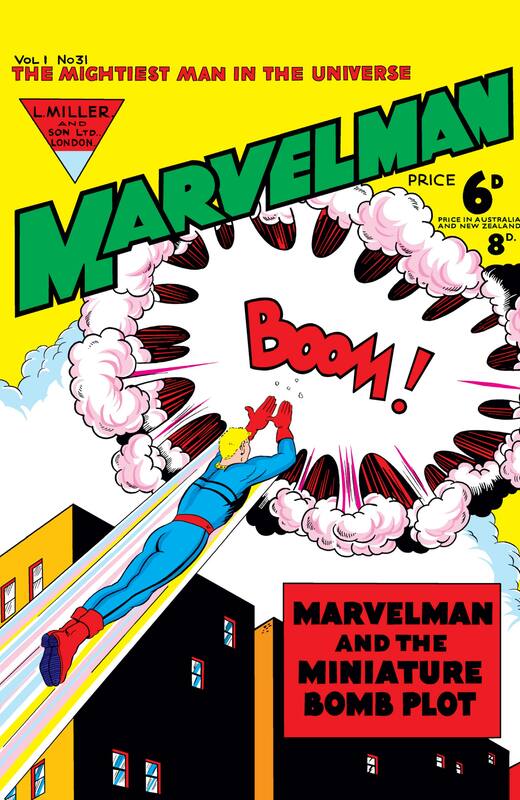 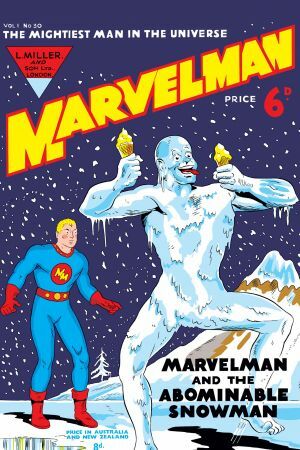 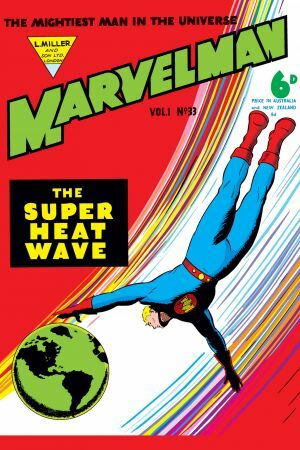 Perhaps his super alter ego Marvelman can!